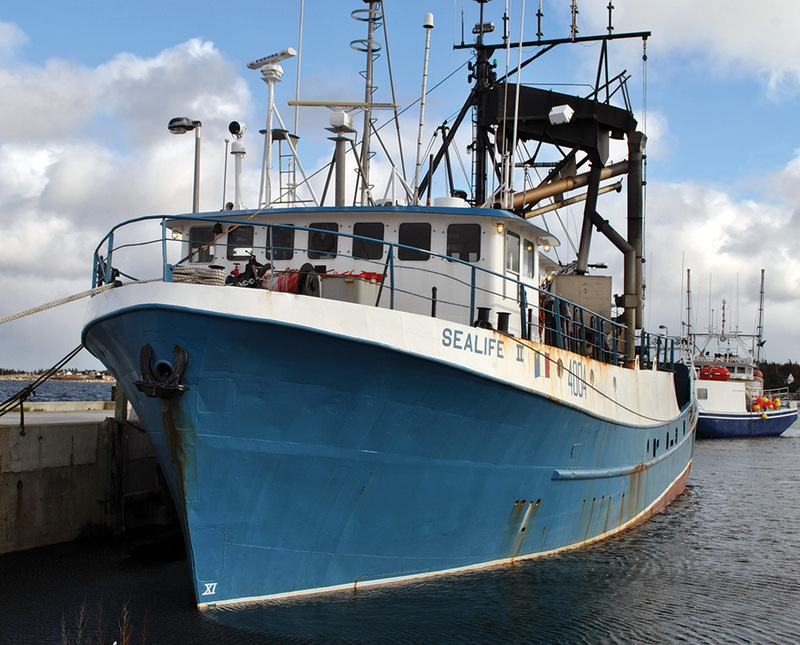 The 4VWX Atlantic herring fishery has been more down than up this season, with spotty landings in the Bay of Fundy and Scots Bay by the 11 purse seiners left in in the fishery. “The fishery has not been good this year,” said Donna Larkin, manager at the South West Seiners Association. “The two seiners that fished offshore Halifax last spring didn’t get much, in the Bay of Fundy its been touch and go. The landings have been very spotty,” said Larkin. As of August 23, not quite half (20,830 tonnes) of this year’s TAC of 42,500 tonnes had been caught by the seiner fleet. Twenty per cent (8,500 tonnes) of the TAC is earmarked for the gillnet and weir fishery, but can be transferred to the seiners if it isn’t caught. Weather has definitely played a factor in the German Banks fishery, Larkin said, but hasn’t had much impact on sheltered Scots Bay. Larkin said the fleet is scheduled to conduct eight acoustic surveys on German Banks and seven in Scots Bay by October 7. Preliminary survey results are “more in line” with what was seen two years ago, Larkin added. The first survey on German Banks in 2017 indicted a spawning biomass of 44,000 tonnes as compared to 35,000 tonnes in the first survey last year “so its up a little,” said Larkin. In Scots Bay, “the survey can be hit and miss,” said Larkin, where the fleet can only do one survey every two weeks. If the herring move in during that time period they don’t get counted. Larkin pointed out the fleet can only survey spawning fish. This year’s TAC was a reduction from the 50,000-tonne quota in 2016. “Hopefully the increase in numbers in the German Banks surveys will mean an increase in quota for next year,” Larkin said. According to the latest stock status update from DFO science conducted last spring, the overall acoustic spawning stock biomass estimate for the southwest Nova/Bay of Fundy decreased by 29 per cent overall, said Robindra Singh, herring biologist at DFO’s St. Andrews Biological Station. While the findings did show an increase in the German Bank spawning bio-mass, a large decrease was noted in Scots Bay, which was inconsistent with the long-term trends, Singh explained. Between 2005 and 2015 in Scots Bay, there was an increasing trend, with a decreasing trend in the German Bank area from 1999 to 2015. In 2016, there was an increase in the German Bank biomass from the historical low recorded in 2015. Singh said there are concerns. “Continued caution is warranted in how we manage the stock,” he said. 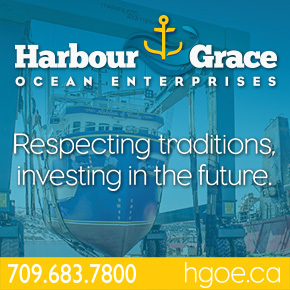 Singh added there are smaller stocks around the coast of Nova Scotia in the Little Hope and Eastern Shore areas and those stocks seem to be doing fairly well. As a conservation measure, the purse seine fleet has self-imposed several management measures to help rebuild the stock, Larkin noted, including limiting days at sea from Sunday to Wednesday on German Banks and in Scots Bay and a size limit of only 28 per cent of fish under 18 centimetres allowed in the catch. The 4VWX season opened on June 1 and ends on October 14. No Replies to "Herring Fishery Touch and Go"